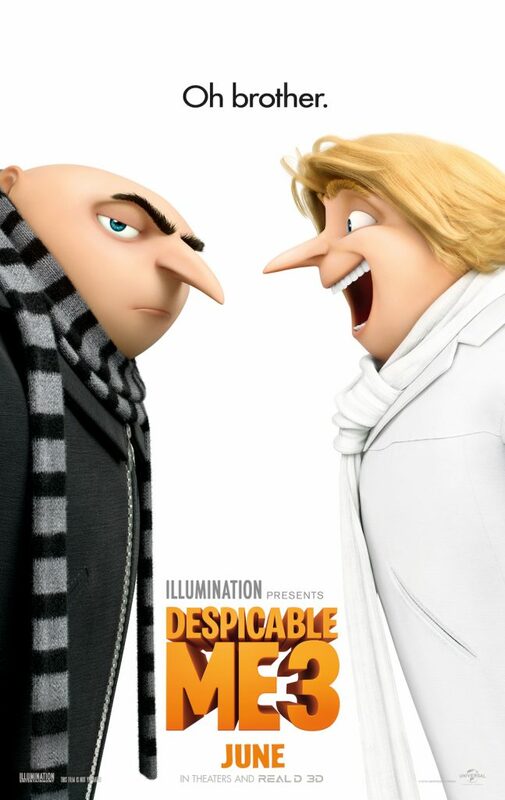 Despicable Me 3 is in theaters June 30th! Celebrate with some goodies! 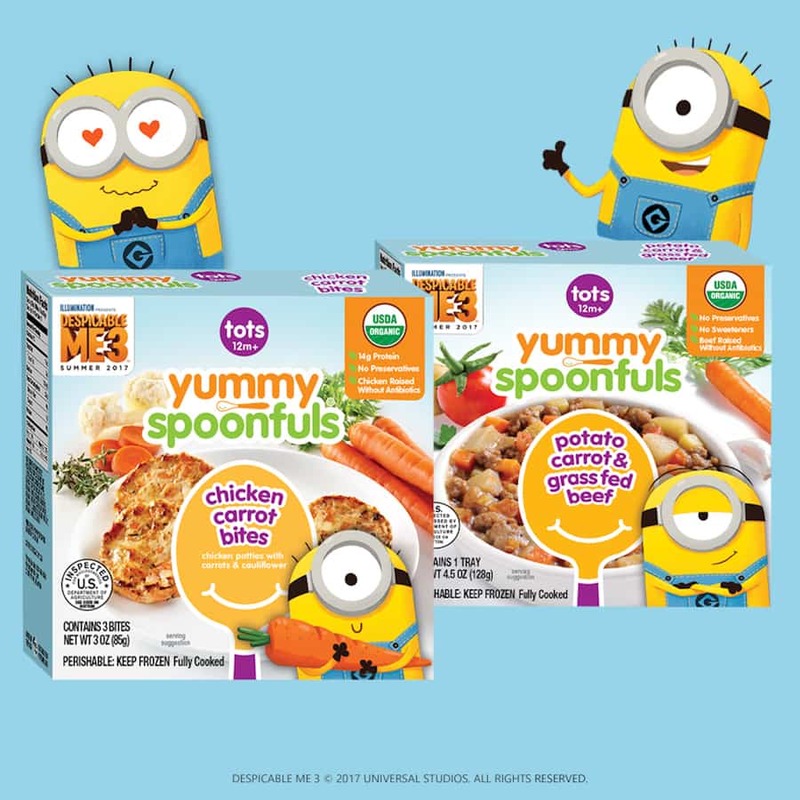 Lady and the Blog → Living → Product Reviews → Movie → Despicable Me 3 + Kellogg’s Giveaway! 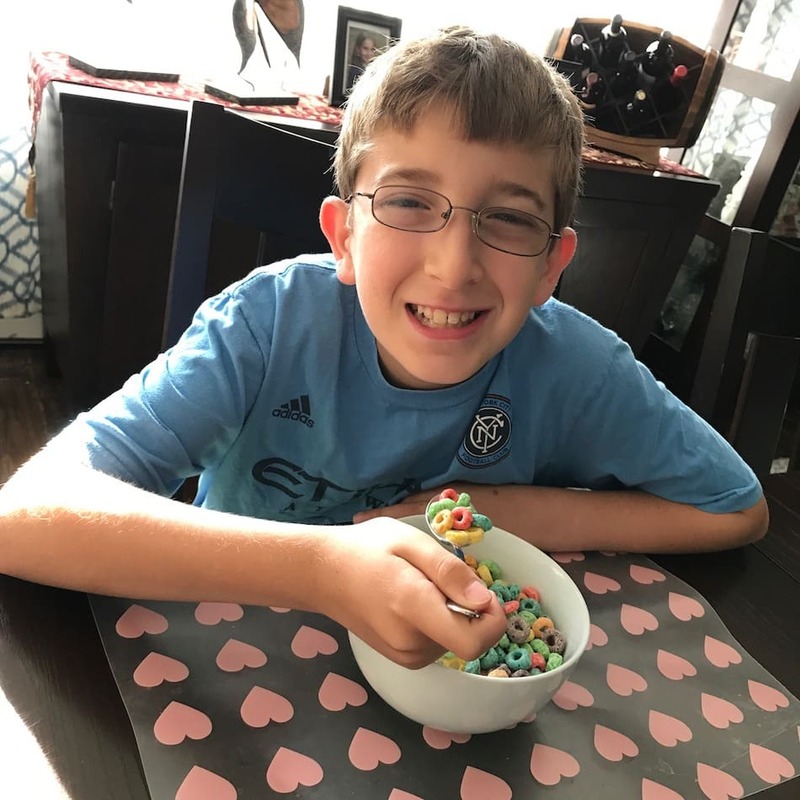 I am happy to partner with Universal Pictures and Kellogg’s for this post. All opinions are my own. Illumination, who brought audiences some of my family’s absolutely top-of-the-favorite-list movie’s like Despicable Me, Despicable Me 2 and Minions, continues the adventures of Gru, Lucy, their adorable daughters—Margo, Edith and Agnes—and the Minions in Despicable Me 3!!! Seriously, we love these movies with all of our hearts. They are just so stinkin’ good!! Can you not wait for this movie like my family and I can’t wait??? If you can’t, then check out the film’s trailer right here!!! Ok, this movie looks as awesome as I thought it would be. You know what’s awesome also? Cool movie product tie-ins are awesome! The kids love it and so do I!! You know what else we love, Fruit Loops and Pop Tarts, that’s what. These are, literally, a part of our daily lives. The kids (and the parents) love it so much, don’t you??? I have some pretty great news for you then…Kellogg’s is running a great giveaway right now!! Watch the TV Spot right here to see more about it! If that’s not enough Minion love, I have some more for you!!! Yummy Spoonfuls, in the frozen section at Target, are delicious and great for your kids. 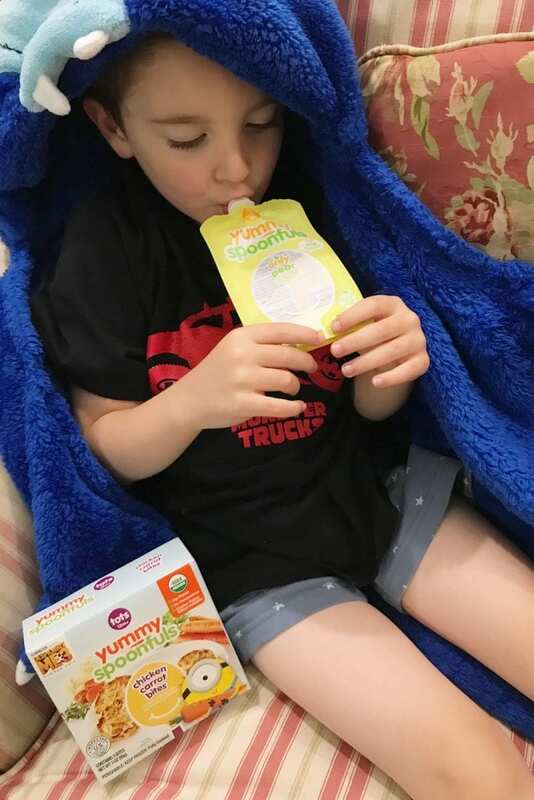 It’s some good snacking that’s 100% organic, non-GMO, preservative-free, additive-free and cooked on low heat (just like homemade) to keep all the nutrients locked in. Plus, there are Minions all over the box! Get a coupon at YummySpoonfuls.com!! *Open to US mailing addresses only. Prizing and samples courtesy of Universal Pictures, Kellogg’s and Yummy Spoonfuls. I love Gru’s funny accent. My kids like Smores pop tarts and frosted flakes cereal. My grandsons love minions! Their favorite Kellogg’s cereal is Cocoa Krispies and they love the Strawberry frosted Pop Tarts. Vru is my Granddaughter’s favorite, she loves Fruit Loops and strawberry poptarts. We love Minions and Gru. My kids love fruit loops and strawberry pop tarts. Kellog’s cereal is our favorite, and we usually end up getting it during grocery runs. The idea of getting in on a movie ticket sounds superb, am sure the kids will Loooovvveee it. I love the minions! My kids love strawberry poptarts and Apple Jacks. I love that Gru has a tender heart, and the Minions are adorable! My niece loves the raspberry pop tarts and she loves Rice Krispies! We love the Minions and Gru, and my kids favorite cereal is Cocoa Krispies and they love the Strawberry frosted Pop Tarts! Love the Minions and Gru…I like Raisin Bran and Strawberry Pop Tarts..
We love the Minions especially Gru! My kids like Fruit Loops the best! I love the minions! We became fans when we went to universal. As for cereals our family is a fan of apple jacks. OH YEAH!! my son is BIG fan of the minions, Gru and his 3 kids especially the cute Agnes. 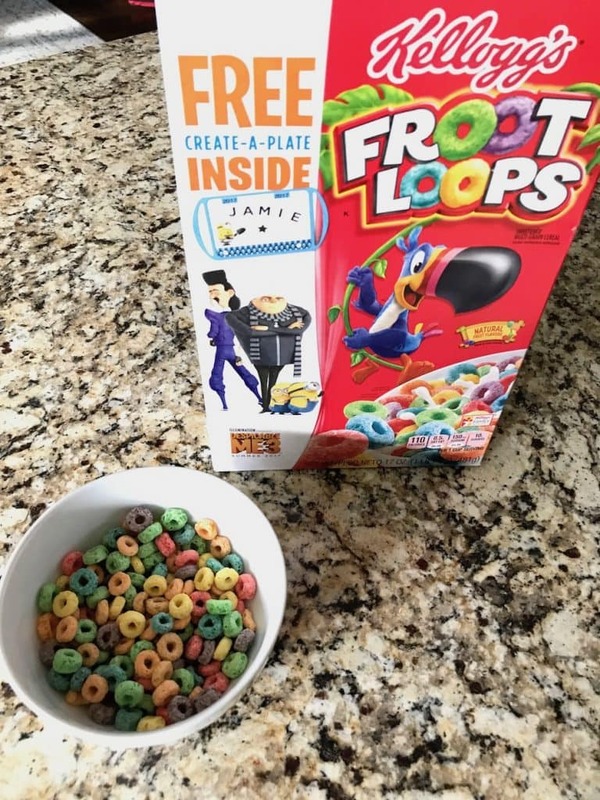 My son’s favorite is Froot Loops!! he has that for breakfast all the time!!! The kids love fruit loops and strawberry pop tarts in the morning before school. YES!! we love Gru and the minions. we love froot loops too!! We love Gru and the minions and also the three kids. Froot Loops is our favorite of all time!! YES!! we love Gru and the minions. Our favorite Kelloggs cereal is Froot Loops!! Yes we love the minions! As for cereals our family is a fan of Apple Jacks. We are all about the minions in this house. We have twin cats named Bob and Kevin lol. 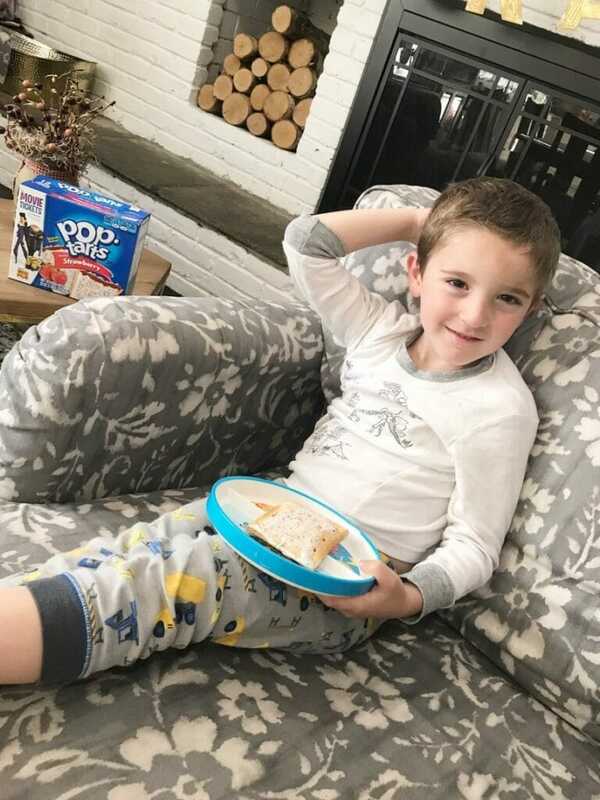 My son loves Strawberry Pop Tarts too. If we were to get another cat, my son already has his name picked out.. Stewart, of course! Like, duh mom! Lol We do love the minions in this house! We love the minions. I call the kidos my minions and we grabbed the minion toys from Mcds on the 4 th of July :). Love Kellogg’s cereal. It’s our favorite. We All love the Minions! My sons favorite Kellogg’s cereal is Froot Loops and my daughter’s is frosted flakes. My son love blueberry poptarts and my daughter likes the cherry ones. 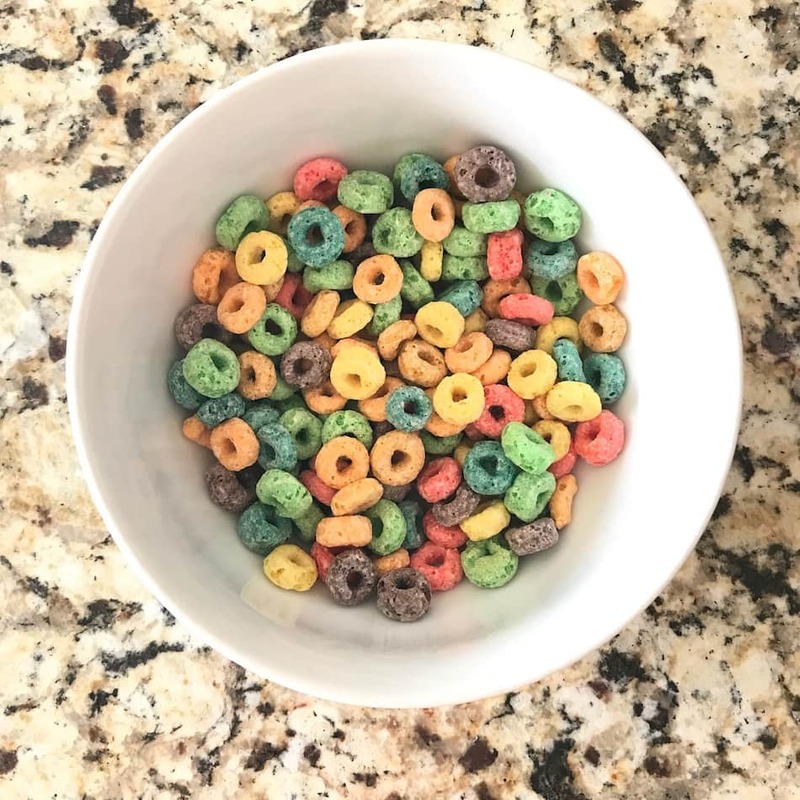 My son’s favorite Kelloggs cereal is Fruit Loops.. This week at least lol. My kiddos love the minions, we like cinnamon! We have never seen the movie but with all the hype my son is interested in this movie. His favorite cereal is shredded wheat (I know what kid loves it, but it has to be frosted). Pop tart Strawberry. 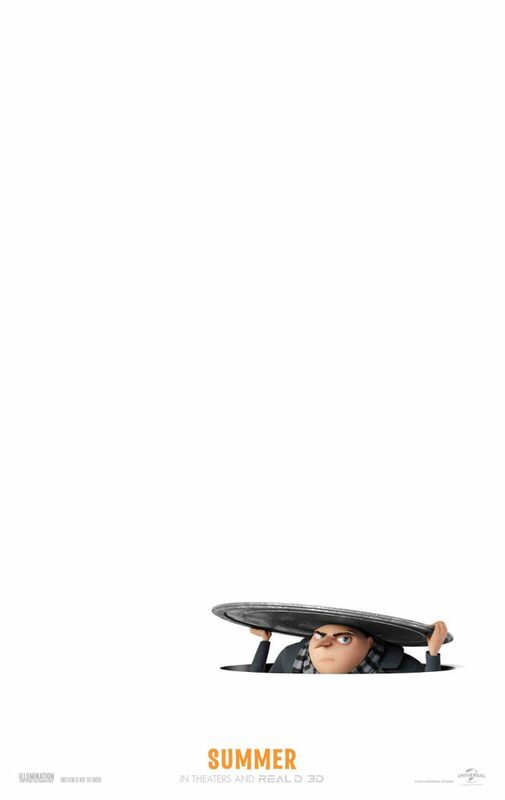 We can’t wait to see the new Despicable Me 3!! We love Bob, Kevin and Stewart! 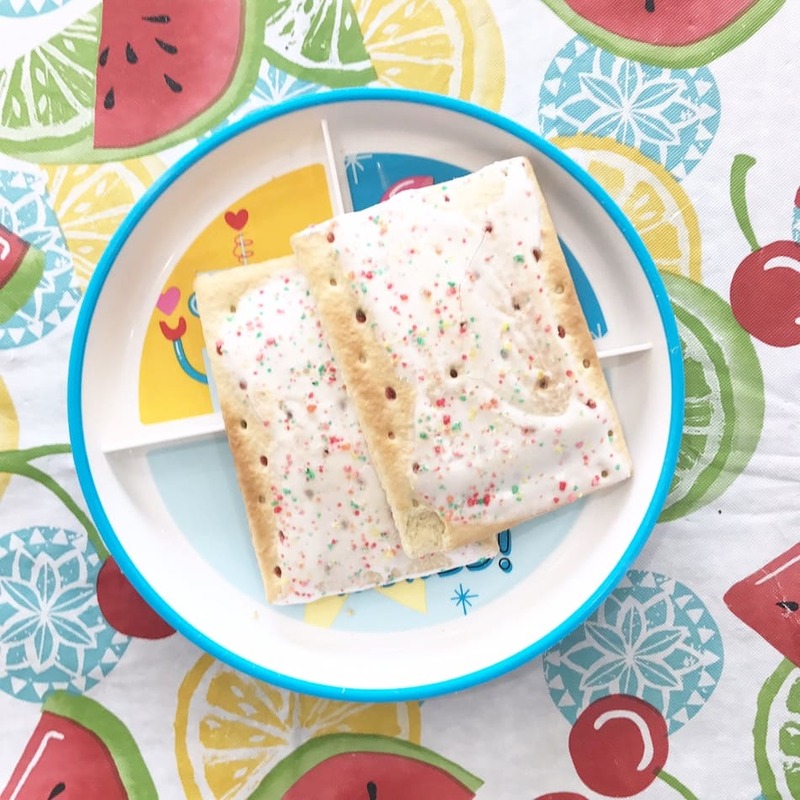 And, strawberry Pop Tarts are everything in this house! We love the minions. We like Maple Brown Sugar Poptarts and Frosted Flakes. The minions are the cutest things ever you have to love them. I like Dru and The Minions. Her favorite cereal is Fruit Loops and her favorite Pop Tart is Strawberry.